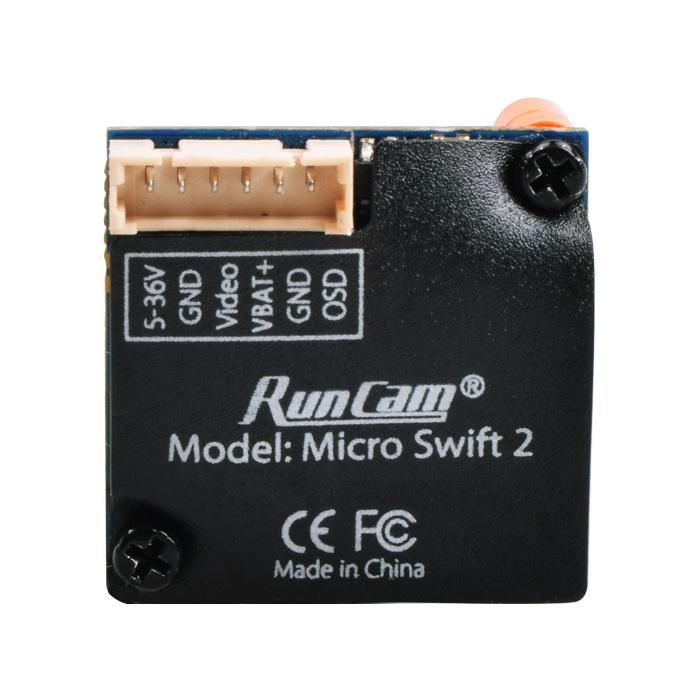 The Micro Swift 2 is very similar to the Micro Swift 3, but it retains the older board-style settings controller for altering the OSD etc. 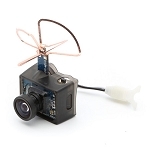 This makes the Micro Swift 2 a better fit for small fixed-wing aircraft, which typically do not have flight controllers. 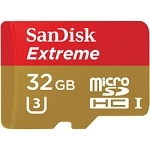 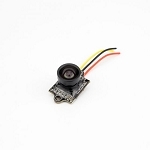 The Micro Swift 3's settings can be remotely controlled via a flight controller, but are not compatible with the board-style controllers included with the version 2s. 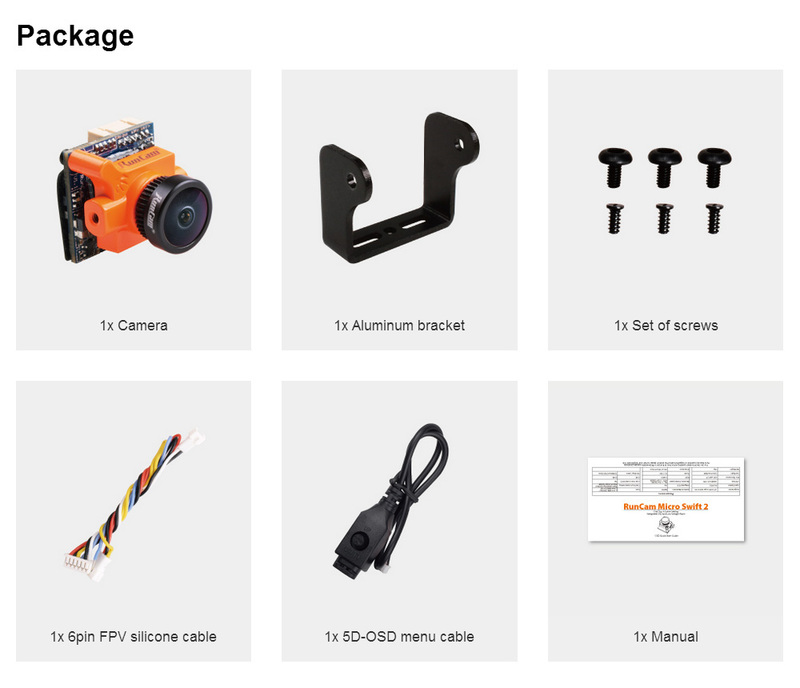 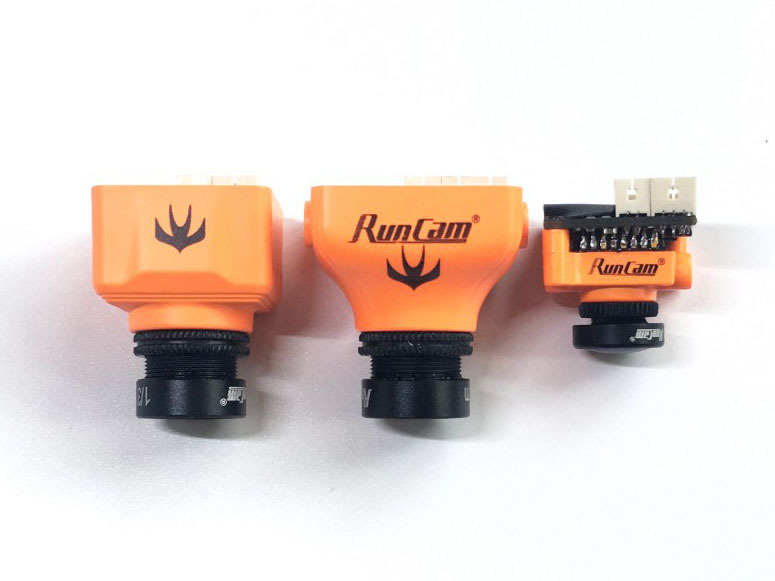 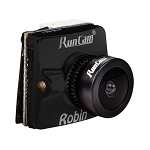 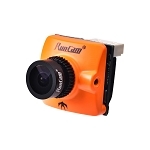 Runcam has added a voltage + timer OSD, as well as lighting condition pre-sets to their popular Micro Swift camera. 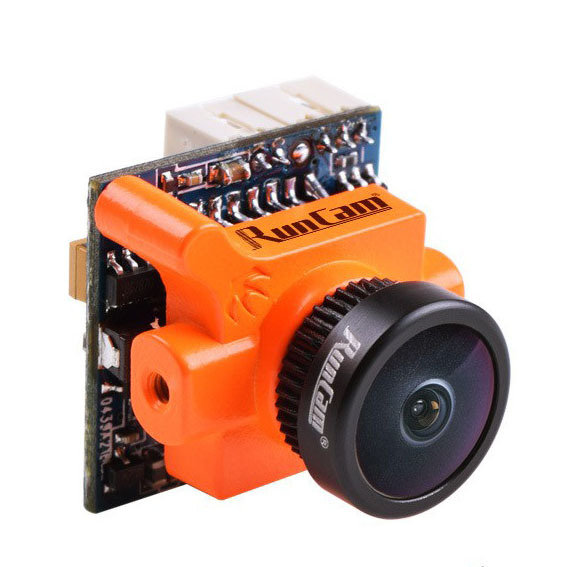 Please select a lens size above. 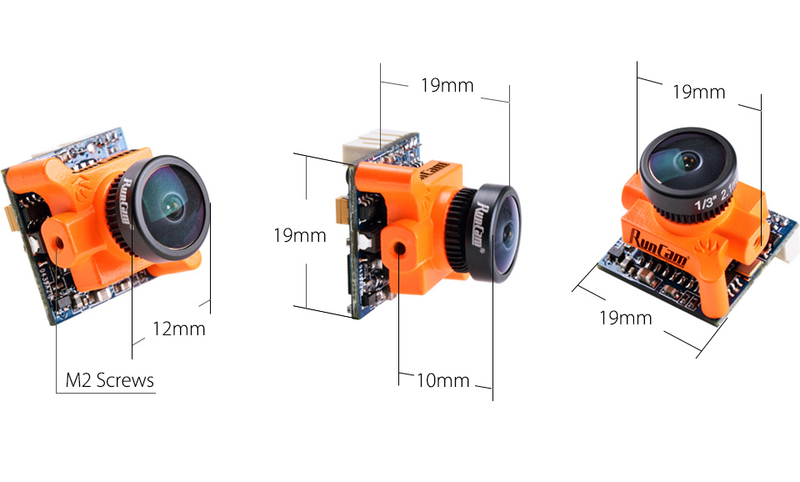 2.1mm is a wider image, while 2.3mm is slightly more zoomed-in. 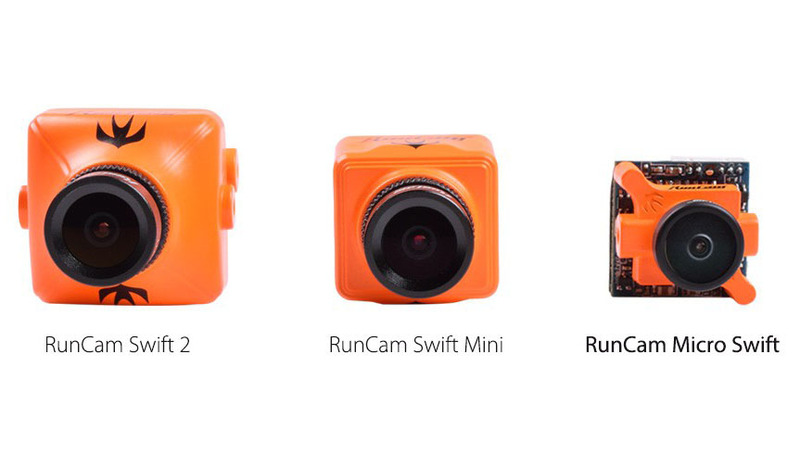 Both sizes are very wide-angle.